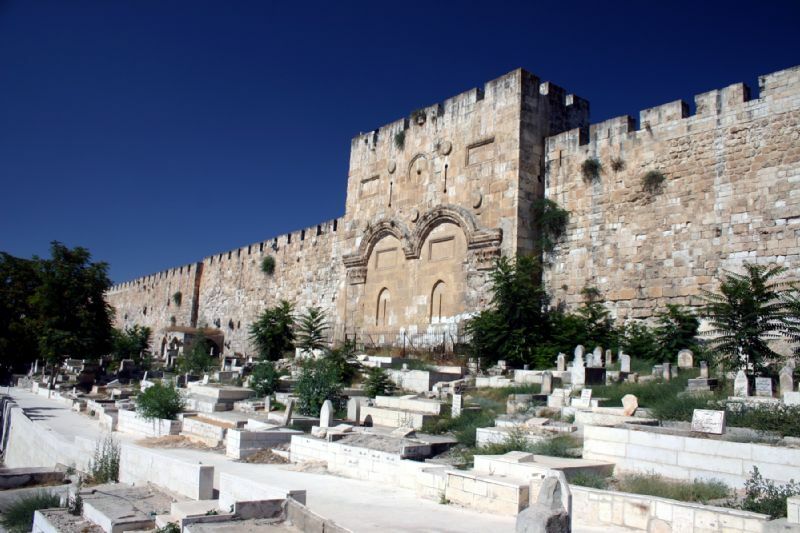 Our 2019 Pilgrimage - 11 Days of following in the footsteps of Jesus through Israel and Palestine. And, then an optional 3-Day Jordan extension. We expect our group size will be in the 25-30 range. If the group size happens to be higher, everyone will save a little. Nearly everything is included! 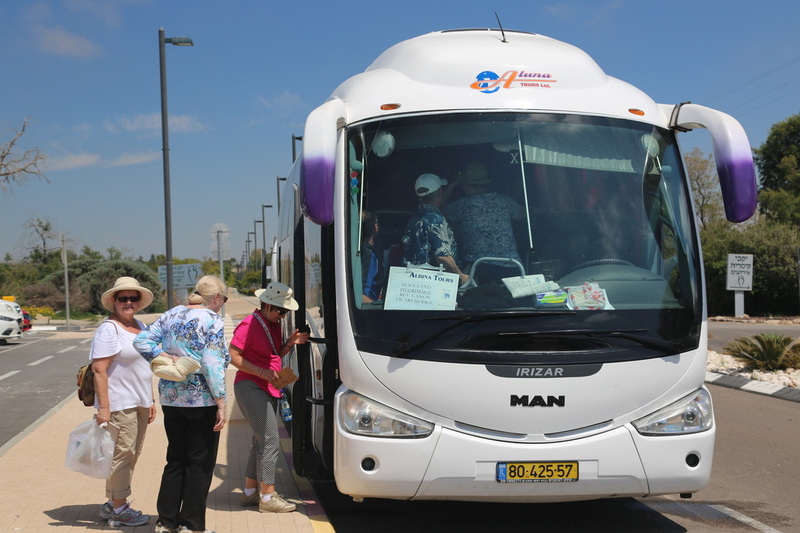 Transfers to & from Ben Gurion Airport on arrival and departure. Hotels (10 nights). Transfers and Tours by Modern A/C Motor Coach. Breakfast and Dinner at Hotels. 10 Lunches at restaurants while on tour. All entrance fees to sites. Tips to hotels, drivers, guides, and restaurants. English speaking private guides on tour. Based on Double Occupancy. Beverages of any kind. Personal expenses. Travel Insurance. Airfare. Anything not mentioned in the itinerary. Note: Our hope is that most of those on the principal pilgrimage will continue on for the Jordan Extension. If we have 20 or more for Petra, the above prices apply. ​Transfers and border assistance at Aqaba and Allenby Bridge, Hotel (3 nights) with Porterage. Transfers and tours by modern A/C Motor Coach. Breakfast and Dinner at Petra, 3 lunches on tour, Entrance fees, Tips, English speaking private guide, Jordanian Visa (collective), Israel Departure Tax Value US$55. 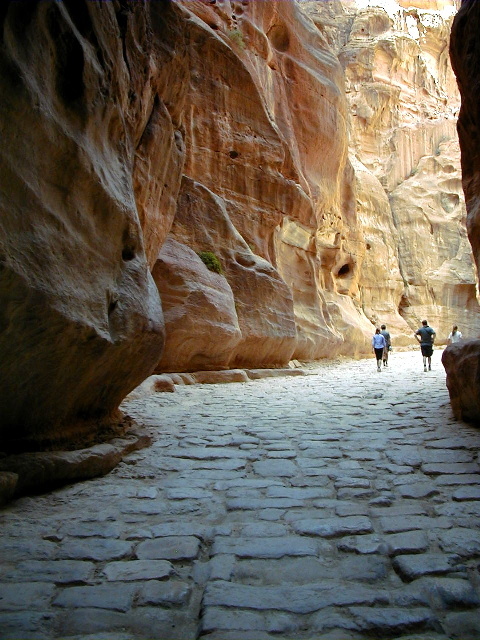 One short horse ride in Petra from main entrance to the beginning of the Siq. Beverages. Personal expenses. Porterage at the Border. Carriage ride (optional) in Petra. Travel Insurance. Lunch on Wednesday. Anything not mentioned in the itinerary.